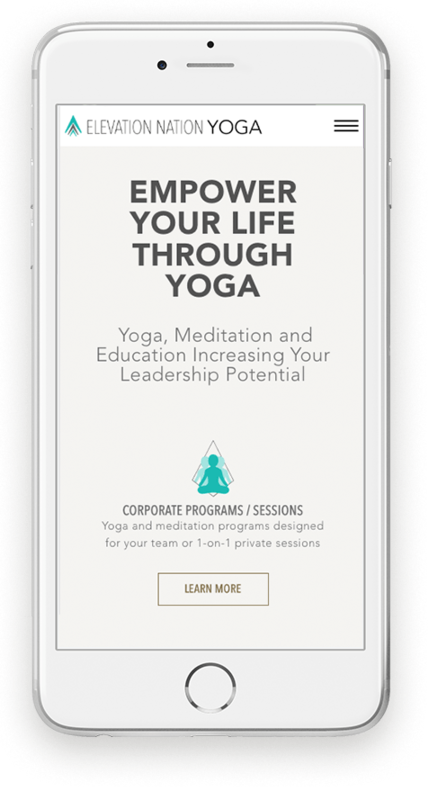 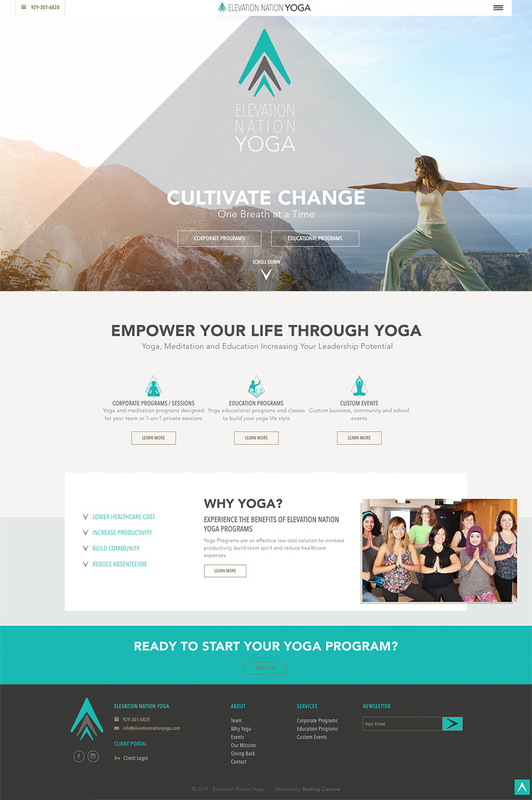 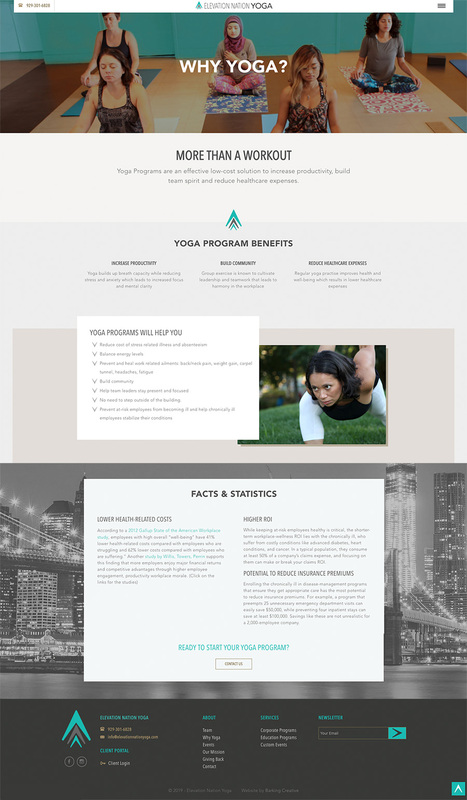 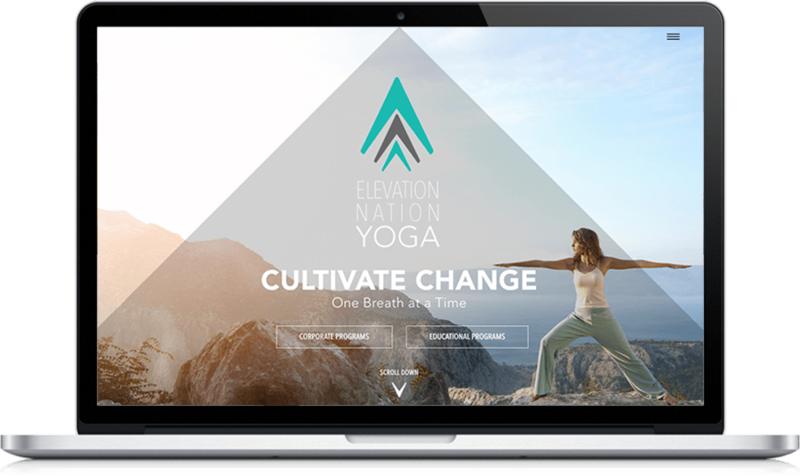 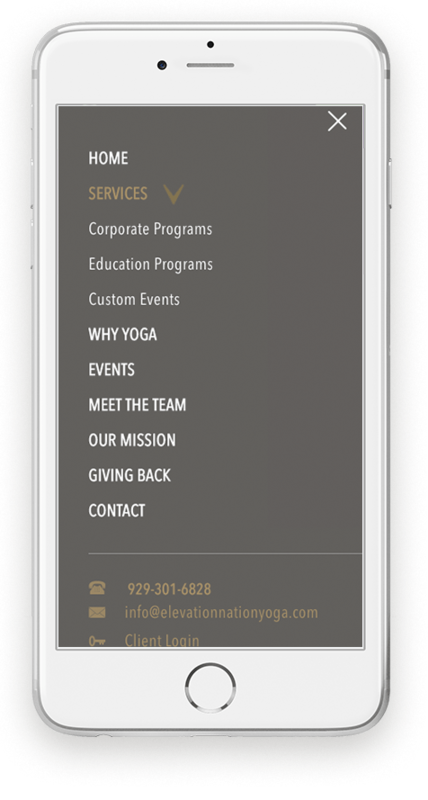 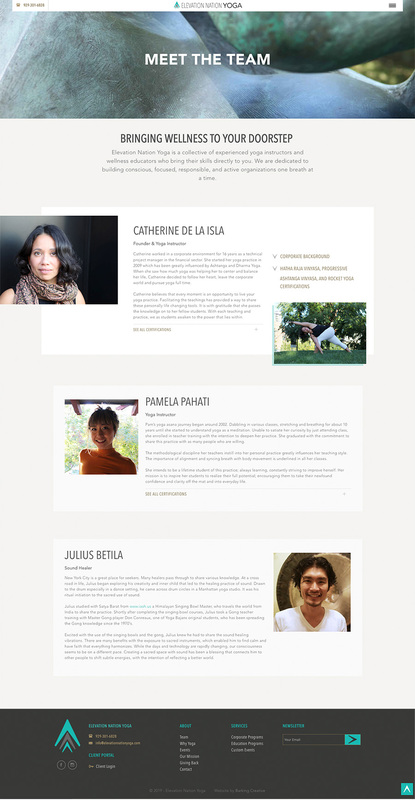 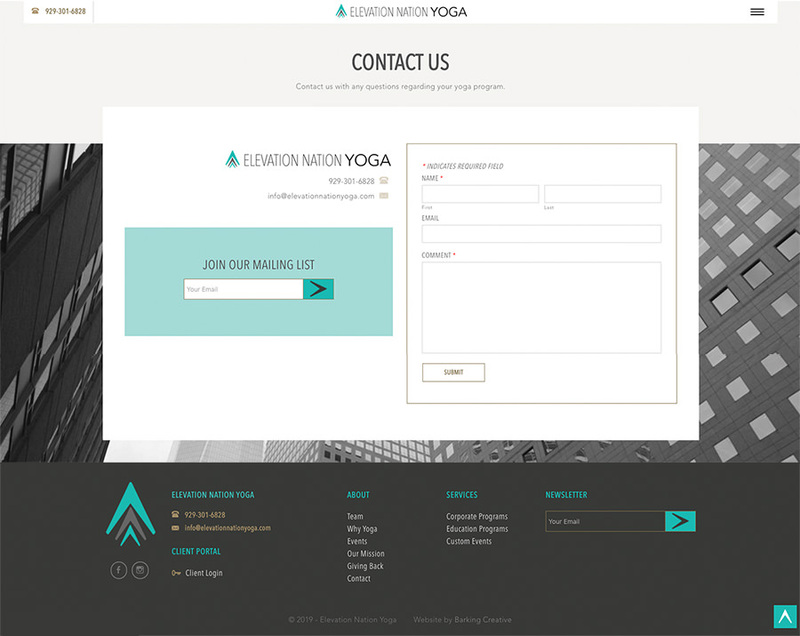 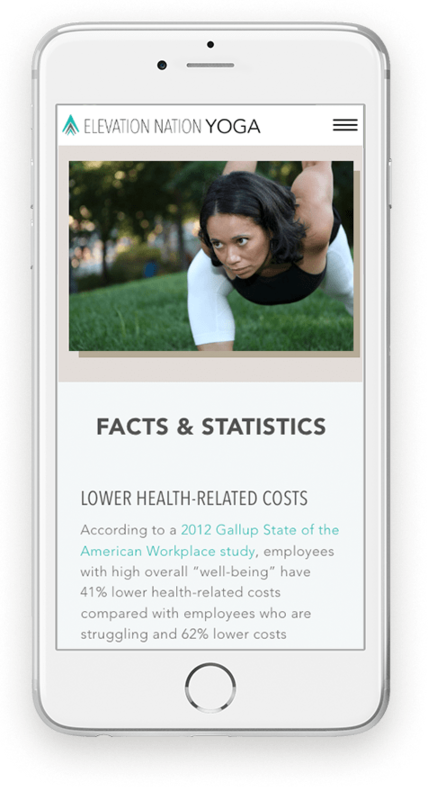 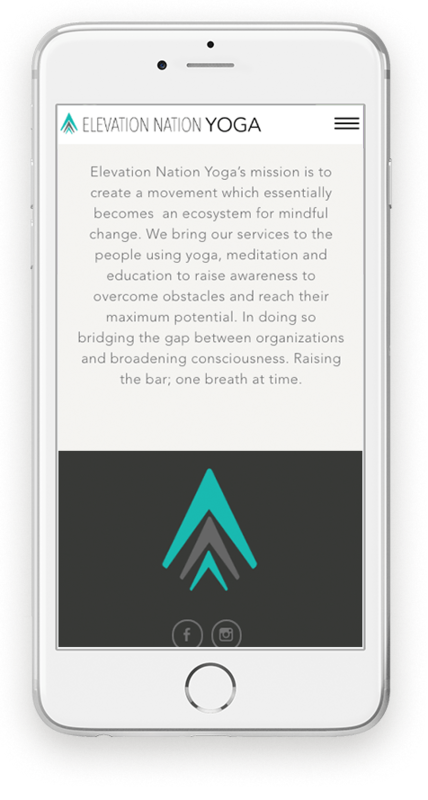 New York-based yoga facilitator, offering yoga and meditation programs in corporate setting. 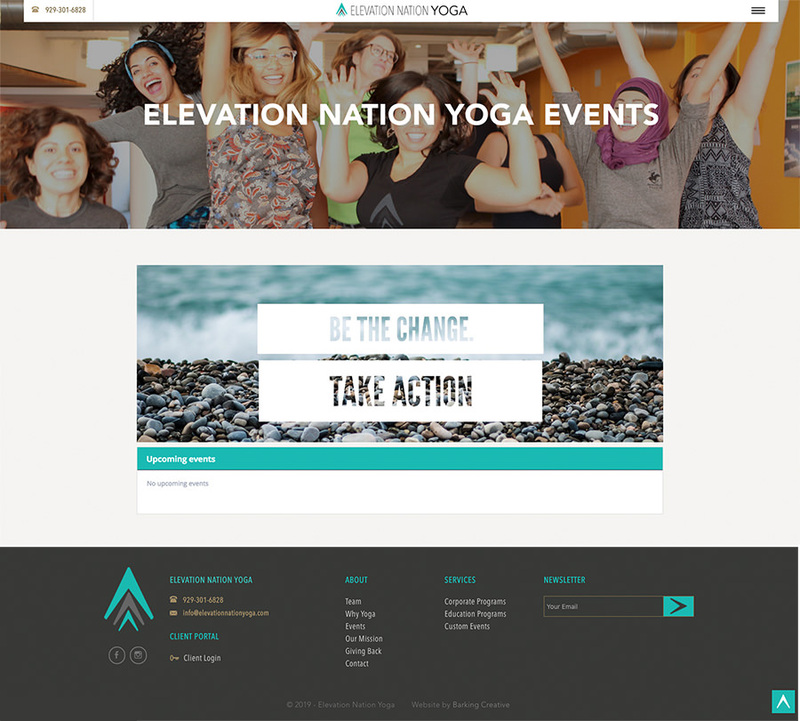 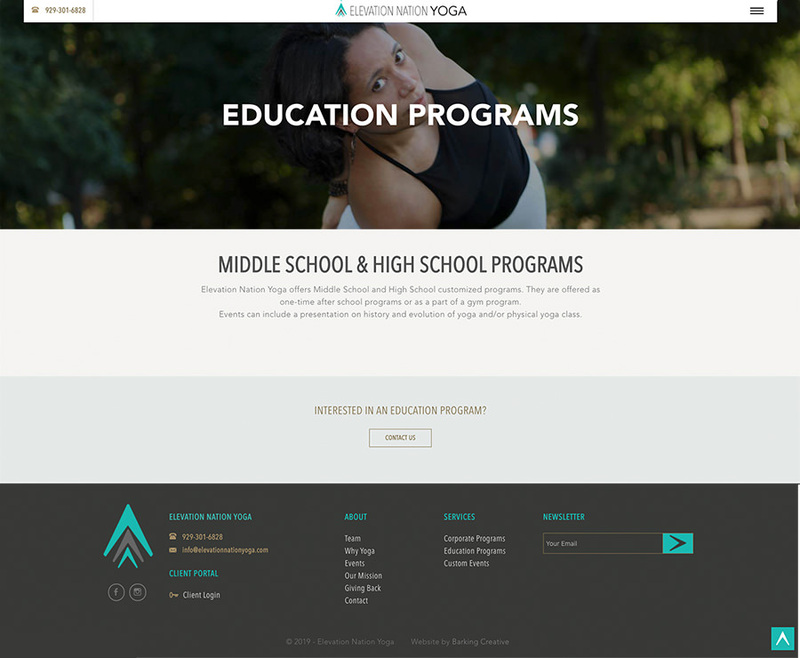 Community and school educational events that offer affordable and easy access to yoga practice for NYC residents. 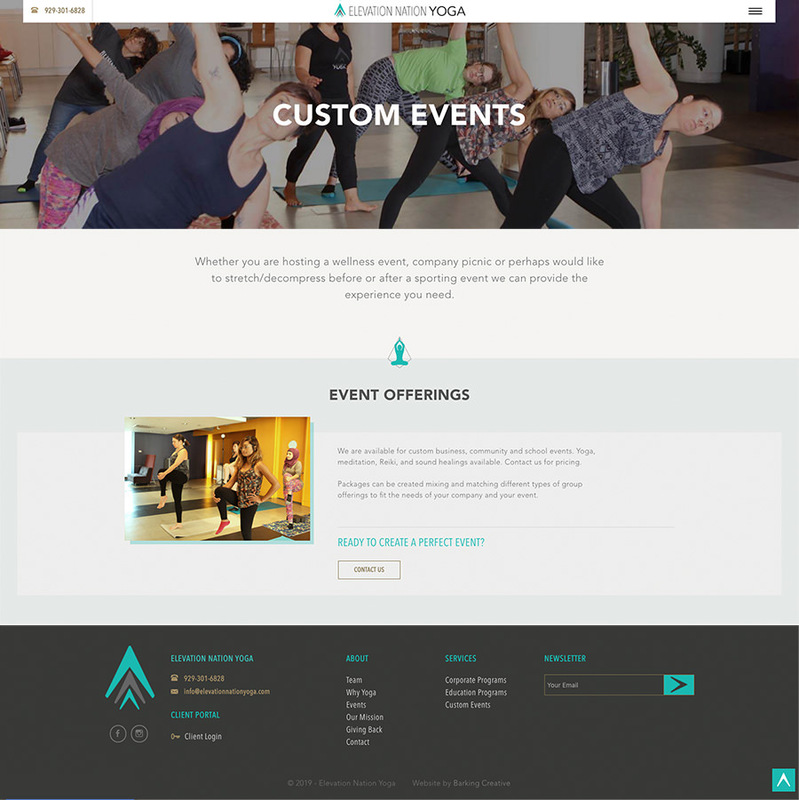 Custom-designed and developed website, logo design and photography by Barking Creative.